Cell Phones & Tablets Repair Experts. 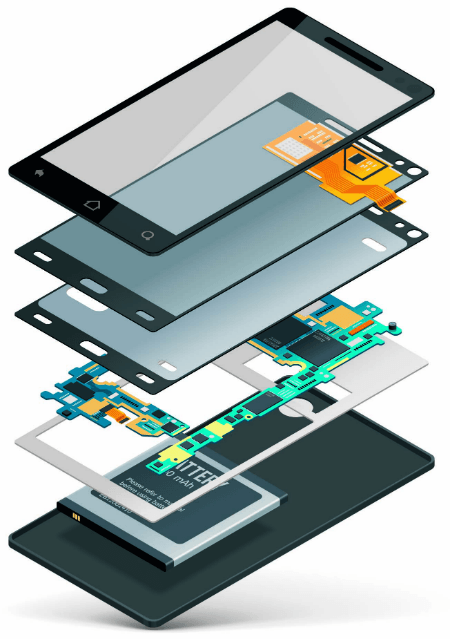 There are many reasons why using us to repair your mobile device is the smart choice. Check out some of them. Due to the nature of electronics, we are continually updating our prices on a regular basis. This way we can give our customers the best price possible. Call, send a text to our text number, or email us for a quote. Check out our Facebook page for weekly specials, tips, and for the most common screen replacement costs.